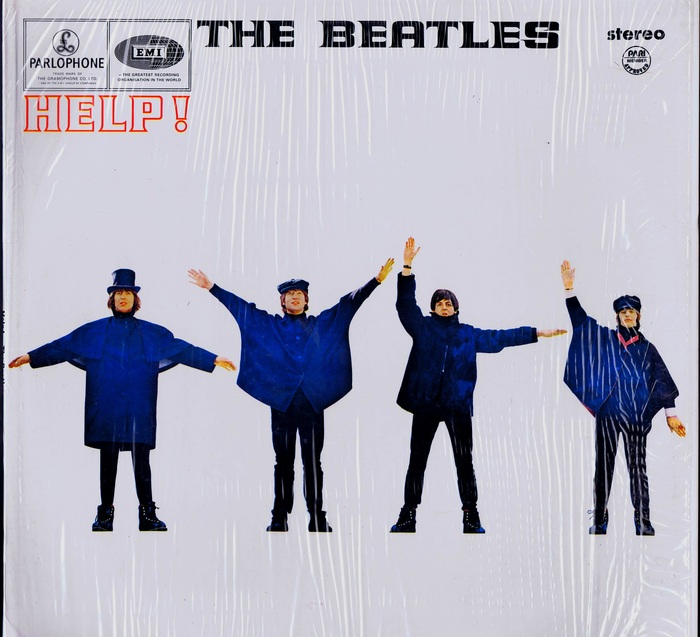 Barnebys top 5 the Beatles memorabilia lots on sale at Catawiki! 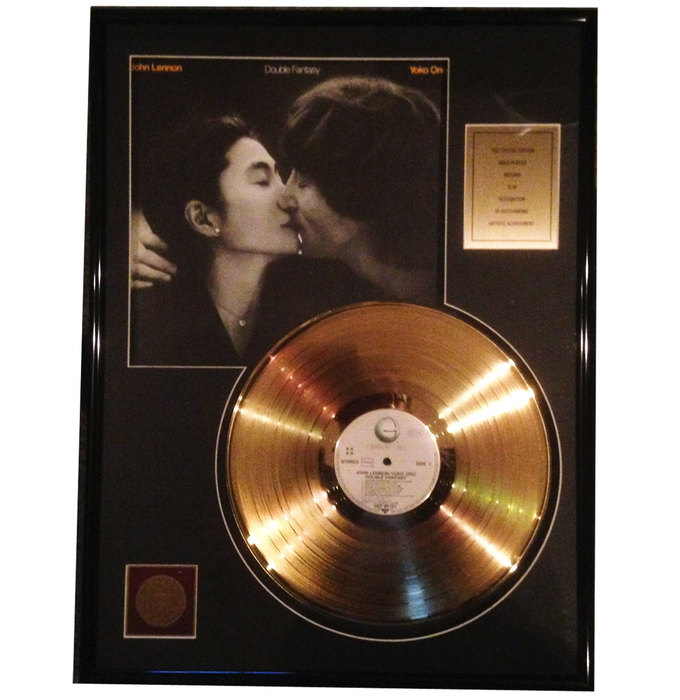 Catawiki, the free-of-charge online wiki-based compendium of collector's catalogs, offers a large selection of the Beatles memorabilia. Own a piece of music history. This rare poster originating from the Japanese record business. 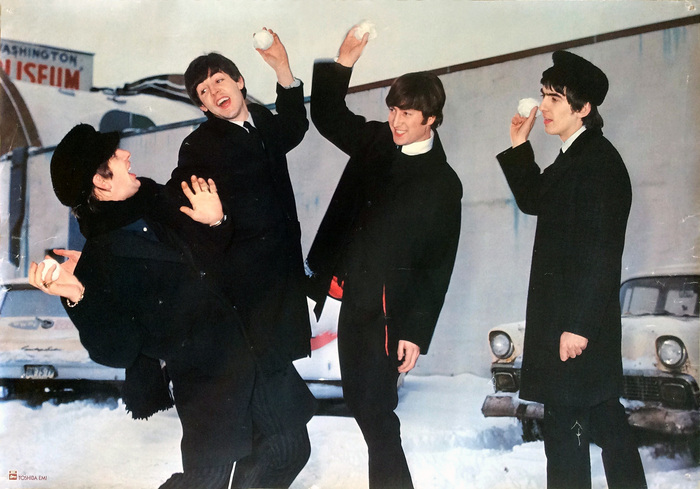 On the front of the poster Paul, John and George can be seen playfully throwing snowballs at Ringo near the Washington Museum. On the reverse are Japanese characters of the rock royalty foursome. Released in the US for fans, this piece is an impressive unofficial edition. A very limited amount of copies are in existence. The ultimate fan package! 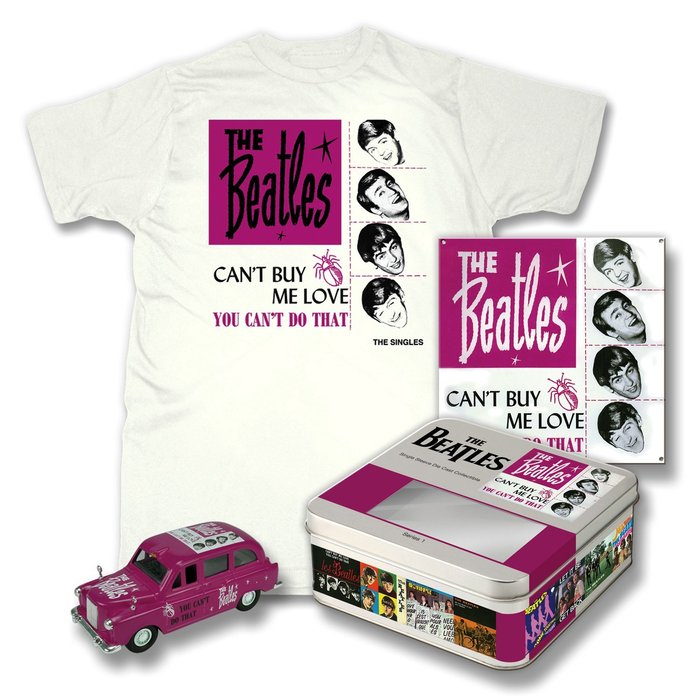 This swinging set includes a miniature London taxi, T Shirt , wall plate all packaged in a metal lunchbox. Made in the Philippines this vinyl in a beautiful condition is still in its original seal, a perfect addition to a super fan's collection. Fight over who gets to be the walrus! 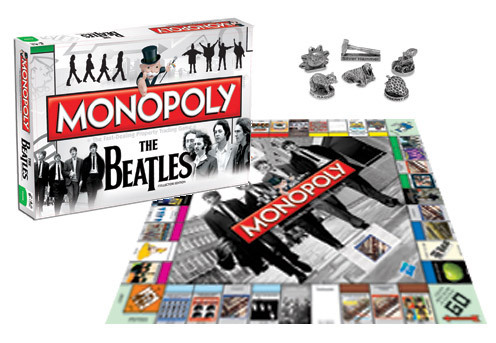 This pristine in original box The Beatles version of the much loved game. 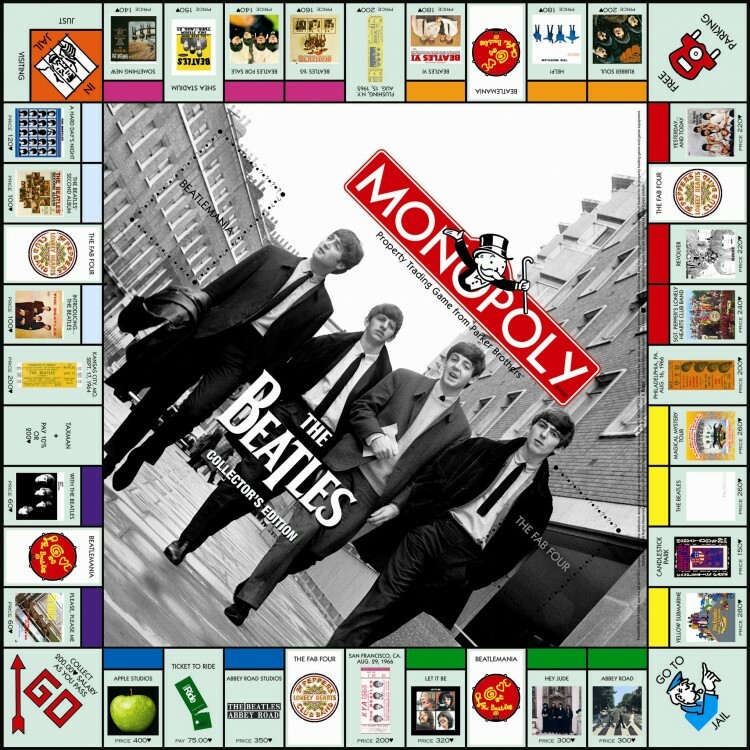 See all Beatles lots on Catawiki here.